I mean, I LOVE spinach. It’s the best thing since sliced bread…which we eat too much of in comparison. But all silliness aside, there are so many things to love about it; it’s healthy AND delicious. So here’s the thing: I can’t make you love spinach like I do. But maybe I can convince you to get more of it into your diet. 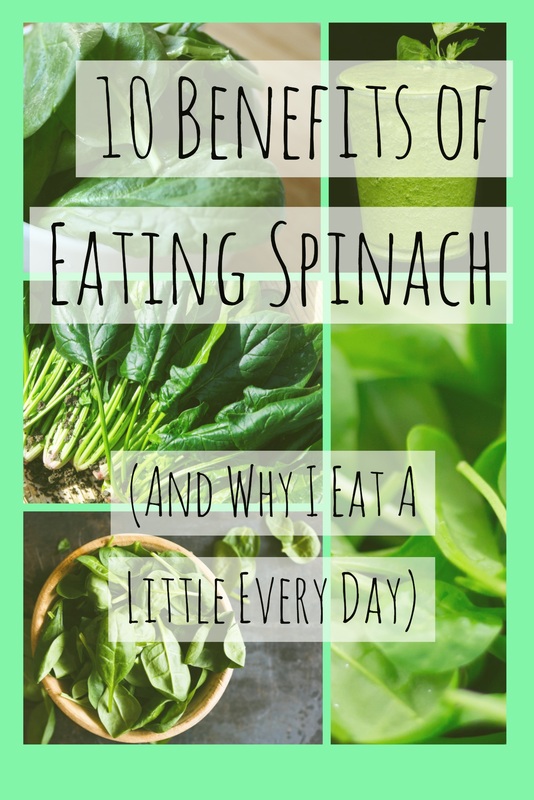 Here’s why I eat spinach almost every day, and why you should, too. Phew, that’s a lot. Now, lemme tell you why all of these are important. Another fancy word for Vitamin B3. It’s often used to treat high cholesterol levels, but it has other benefits, too. Did you know that your arteries can harden? It’s a condition called atherosclerosis, and it’s when your arteries become so clogged up with plaque and fat deposits that they become hard. Keeps your senses of smell and taste keen. You wouldn’t be able to do either of these without it. Luckily, most people don’t have too much trouble getting it into their diets. According to WebMD, this vitamin helps with over 100 processes in our bodies. In particular, it helps with PMS. So ladies, if ya crampin’, this is your best friend. This one’s important for bone, skin, and muscle growth. Unfortunately, it doesn’t prevent the common cold. However, combinations of all these vitamins & minerals together keep you healthy and less likely to get sick in the first place. Hello, Antioxidants! Vitamin E is huge for cell protection & function. It’s like natural SPF and then some (although I never, ever recommend extended sun exposure without a topical sun protector). Vital for blood clotting and bone health. A.k.a., Vitamin B1. It’s super important because it’s what helps you break down food into energy. Which is kind of the point of food, so…you need this. Just like Mama told you, calcium is important for strong bones and teeth. BUT that’s not all…it’s also important for muscle function & movement. And your heart is a muscle, so it needs calcium, too. Iron is what helps your body make healthy red blood cells that carry oxygen to the rest of your body. Another important one for the muscles. Magnesium helps your muscles contract and keeps that heart pumping. Potassium is important for your blood pressure and kidneys. But you need just the right amount. Too much or too little can cause some vital organs to shut down…yikes. So a bit of spinach each day should do ya pretty well. You probably know what they are already, but just in case, I’ll explain it real quick. Your stomach acid is incredibly powerful. It has to be to break down your food. But it’s so powerful that it would literally digest your stomach tissue if it weren’t for a protective layer of mucus that lines your gut. An ulcer is what happens when your stomach acid finds a thin layer or gap in that lining. Thankfully, spinach can help protect this mucous membrane. It contains glycoglycerolipids (sound it out- I know it’s a mouthful) that help to boost the lining that coats your digestive tract. Your stomach isn’t the only thing that needs protection; your intestines have it, too. Overall, spinach helps keep your stomach and intestines safe. This age-related disease is characterized by a deterioration of the retinas, which results in impaired vision. It’s also known as AMD (Age-related Macular Degeneration) or Retinitis Pigmentosa. And why is it a b*tch? Because there is NO FRIGGIN’ CURE. Once it takes your eyes, those suckers are gone. Thankfully, it can be prevented. The antioxidants in spinach fight free radicals, which contribute to the decline of your vision. 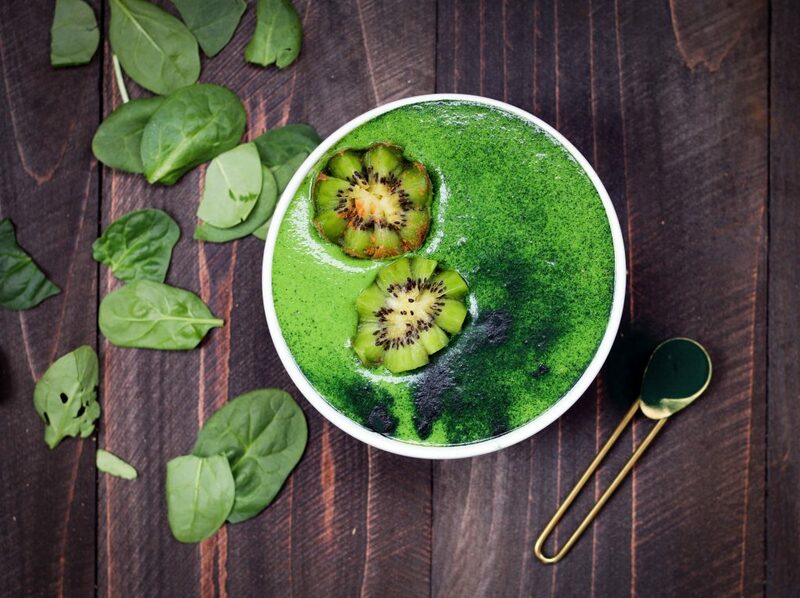 According to Organic Facts, eating spinach regularly can help you reverse the beginning stages of degeneration. Remember what I said earlier? Natural SPF. That Vitamin E prevents cell damage and even protects you against several kinds of pollution. 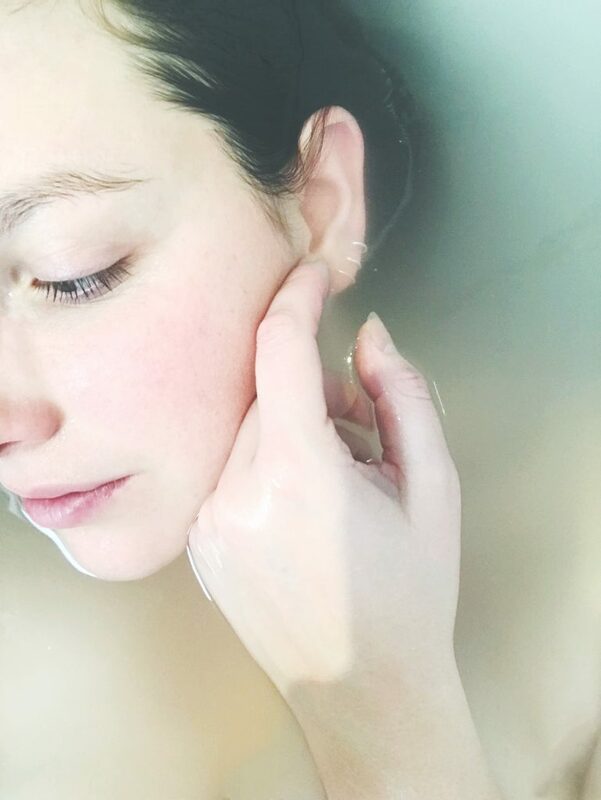 And when your cells are protected, you look and feel better. I’m not kidding; your face will not crack. Eat your spinach. Spinach is great for reducing inflammation in the body. In fact, I think it even made the list of anti-inflammatory foods. In particular, it’s great for reducing and preventing inflammation in the digestive tract. More about that later on in the post. But dentists also recommend it to bring down inflammation in the gums and throat. So, maybe it could help with a sore throat? Hmmm. I’ll have to try that next time I catch a cold and get back to you. So we all talk about how you can prevent diabetes, but what about if you already have it? Well, the good news is that spinach is a safe food for diabetics. Thanks to an antioxidant called alpha-lipoic acid, diabetics report a reduction in their neuropathy symptoms. It also brings down your glucose levels and increases your insulin sensitivity. Spinach is FULL of this antioxidant. Spinach contains a lot of things that are important for digestion. In short, it helps you poop. Which is important for a healthy colon. 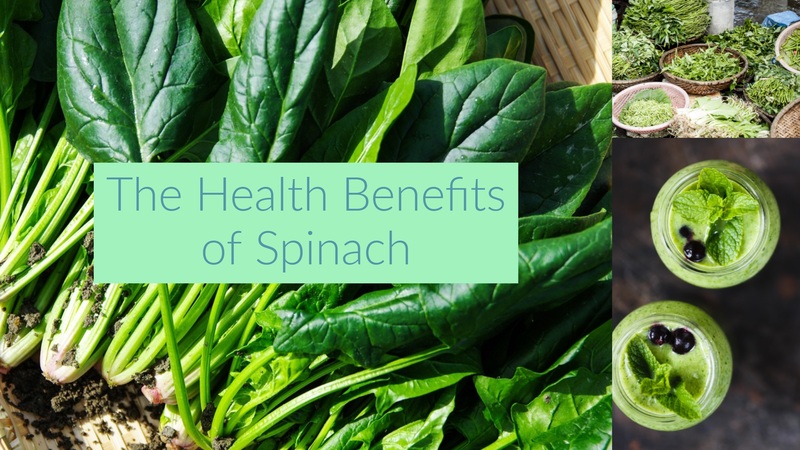 It’s one of the reasons why spinach is great for preventing colon cancer. Haha. This is one that I LOVE tossing into people’s faces. It doesn’t happen so much anymore, but when I first went vegan, I couldn’t go ANYWHERE without somebody asking me where I get my protein. 1, I am grateful but slightly disturbed that you are that intimately concerned with my nutritional intake. THERE ARE OTHER WAYS TO GET PROTEIN BESIDES EATING MEAT! Exhibit A: spinach. Mind you, it’s not the only way that I get my protein…I have an entirely different blog post for that. But it does have about 2-3g of protein per every 100g of spinach. That’s pretty good for something not made out of animal flesh. I love the way PostiveMed says it: it “keeps your brain young”. 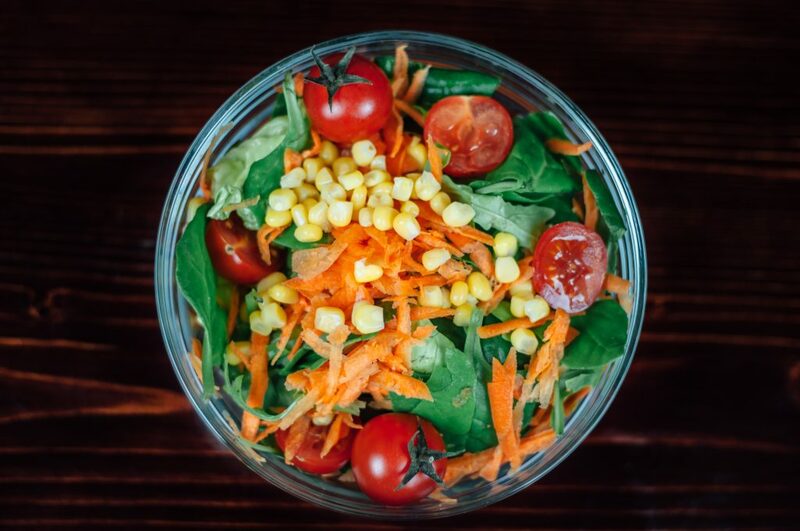 Thanks to a bunch of those nutrients we outlined earlier, spinach helps maintain your brain function. If you eat it regularly, you’re less likely to lose function as you age, which means you’re less likely to develop neural diseases like Alzheimer’s or Dementia. Here’s the great news about spinach: you can fit it into your diet in so many ways. You can cook it, put it in a smoothie, toss it into a salad…its taste is so mild that it goes well with just about anything. I’m going through a kick right now where I just dump handfuls of it into my pasta dishes. As I’m cooking my sauce down, I’ll wilt some spinach in. Only until the spinach is completely wilted and sweats a bit; it’s still a vibrant green color with the tiniest bit of crunch. That’s how I like it. Makes me feel a little less guilty about putting so much Earth Balance in the pan…but that’s another story. Ok, so I can’t pop open a can of spinach like Popeye, but I’m pretty damn healthy thanks to spinach. How much spinach do you get in your diet? Think you could fit more in somewhere? If you’re not too keen on it, I challenge you to try eating a little spinach at least once a day for like a week. Doesn’t have to be a lot; a handful here or there. And if you can keep that up, try adding on another week, then another, then another until you reach a month. Note any differences you might feel in your body after each week. If nothing else, it’ll get you eating at least 1 vegetable a day, which we can all agree we need more of. Anyway, drop me a comment down below! Let me know if you’re accepting my challenge ;).